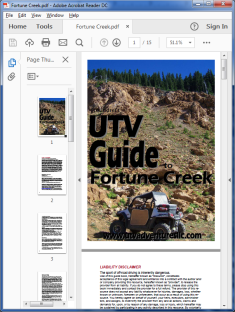 Welcome to UTV Adventures LLC! 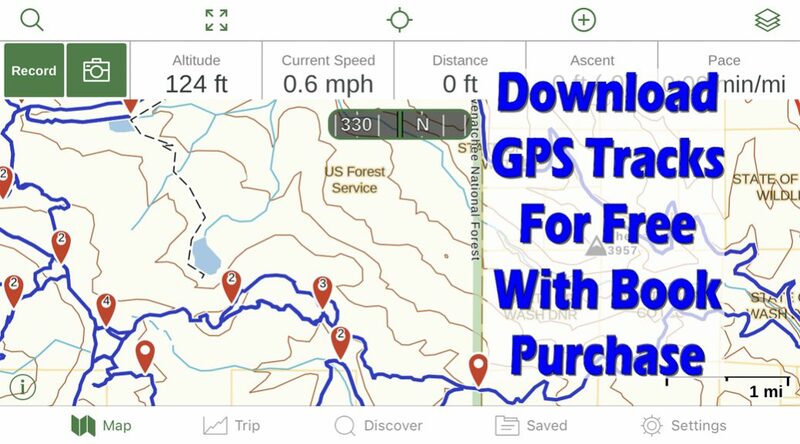 In addition to directions to get to a riding area, what fees and passes are needed, and what the parking situation looks like, you also get simple, easy to read maps showing you suggested loops or a series of trails to ride. 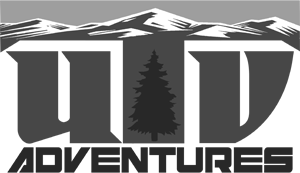 There will be more adventures for you to discover on your own, but a guided route to get you started helps eliminate the disorientation you might experience with a new riding area. Plan your ride with confidence, and explore on your own as well. 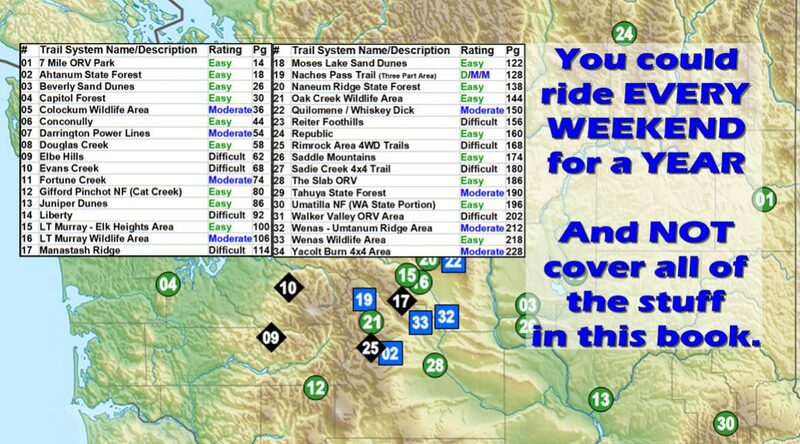 A key component to deciding where to go riding next is what the area’s terrain looks like. 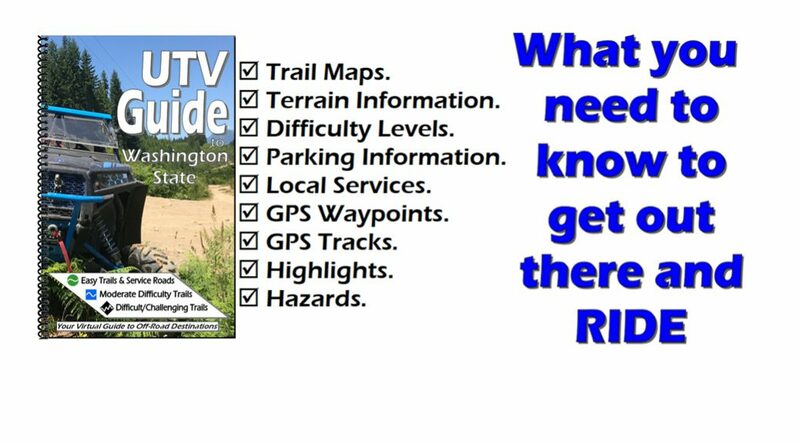 These books include plenty of full color photos to help you get an idea what amazing scenery, awesome challenges, and interesting attractions you might find in a given area. It also tells you what kind of difficulties await, so you can plan ahead or simply avoid them. Interested in one or two books? 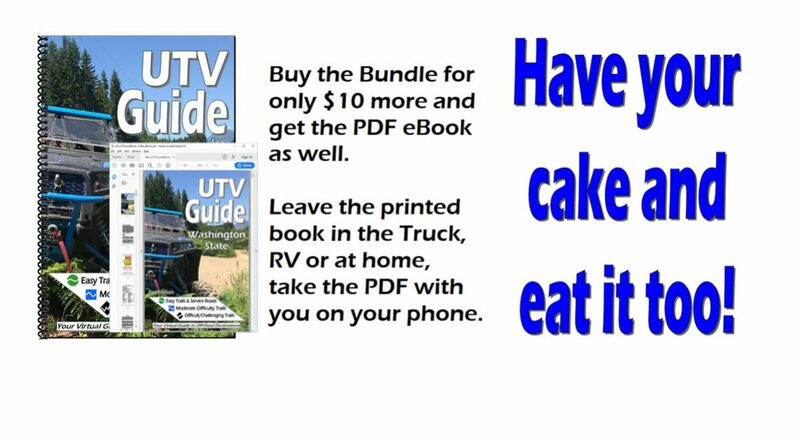 Please click one of the products links on the left, or the Online Store page. Interested in a bulk order to stock books in your store? Please click “Contact Us” and send a note!